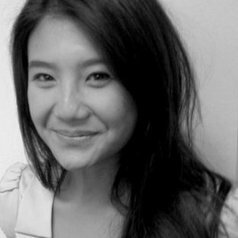 Dr Kristine Aquino is Lecturer in Global Studies at the Faculty of Arts and Social Sciences, University of Technology Sydney. Her research is broadly concerned with migration, multiculturalism, race and racism, and transnationalism. She explores these issues in the context of urban everyday life through the use of qualitative and ethnographic methods. She has published in international journals in the fields of migration studies and racial and ethnic studies and her first book titled 'Racism and Resistance among the Filipino Diaspora: Everyday Anti-Racism in Australia' was published by Routledge in 2017. She has also undertaken commissioned research with government, NGO and community sectors on issues affecting the Western Sydney region. She received her PhD in Sociology from Macquarie University.